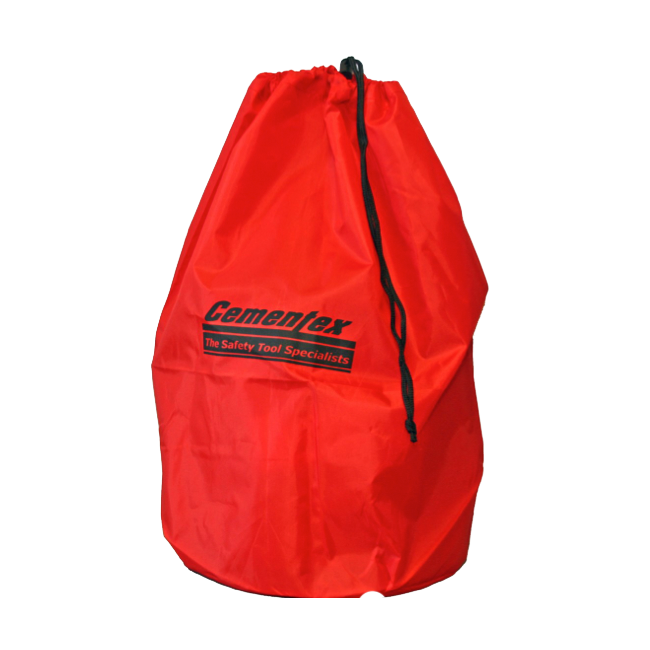 Cementex offers two styles of storage bags to protect the investment of your arc flash face shield. The most common storage bag is the orange nylon storage bag with drawstring. We also stock the canvas bag with snap closures. Both bags will hold the face shield with hard hat and offer scratch protection as well as environmental protection when not in use.